Most people think that getting married abroad is going to be cheap and Spain comes in the top 10 list of being a cheap destination in Europe, so natural thinking tells you that a wedding in Spain will be cheap. But then you chose Ibiza. Ibiza is not a cheap Island anymore compared to what it used to be in the 80’s. Most people want a relaxed wedding, a typical idea of most is a chilled relaxed wedding, sort of laid back Ibiza style, just a few guests at a nice venue on the beach. Well if you went out to a nice restaurant and had a full course meal for 60 persons, it’s going to cost on average around €60 euros per head and that might just be basic food and that does not include drinks. So times that by 60 persons, €3600 euros! Now we haven’t even started with the wedding part this is only the food. 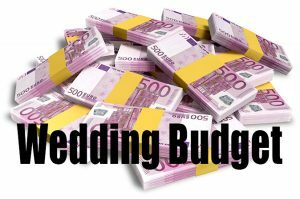 Most budgets that people bring into mind is around €5000 euros up to €10,000 euros for a 50 to 60 persons wedding event. From this they expect a venue, food, drink, a celebrant, flowers, photographer and entertainment and of course on top of that you need accommodation and transport. Also you are most likely coming from your home country so flights have to be considered. A Wedding venue is the main and most costly thing you need, if you going to hire the venue that is designed for a wedding like Can Truy or Gala Night then you going to be paying a hire fee. A top wedding venue can set you back at least €5000 euros just to hire the place. A wedding in Ibiza shouldn’t cost you an arm and a leg, in fact it can cost very little depending on what type of wedding you want of course. But let’s say you want a nice venue for you and your guests, which would include a celebrant to do the blessings and a full course meal along with enough drinks to keep everyone happy, and let’s not forget a nice wedding cake. So let’s start with a simple wedding, a restaurant on the beach, a celebrant to do the blessing, a decent wedding cake. First you will need to decide on the type of food you want, but let’s just say it’s a full course meal, maybe fresh fish or something like that. We are going to say around €50 to €90 euros per person. So if you are expecting 100 people to your wedding then you are now looking at €5000 to €9000 euros! So let’s choose a middle figure €60 euros for the meal. A restaurant may not have a hiring fee, they always happy for the trade, but if you want exclusivity then the restaurant would probably have to charge you a fee, to cover loses for his day or cover costs for that day. Local restaurants love the idea of a wedding event and they think money! So a good negotiation has to take place here and considering the price of some venues on the Island you might be looking at a couple of thousand euros. 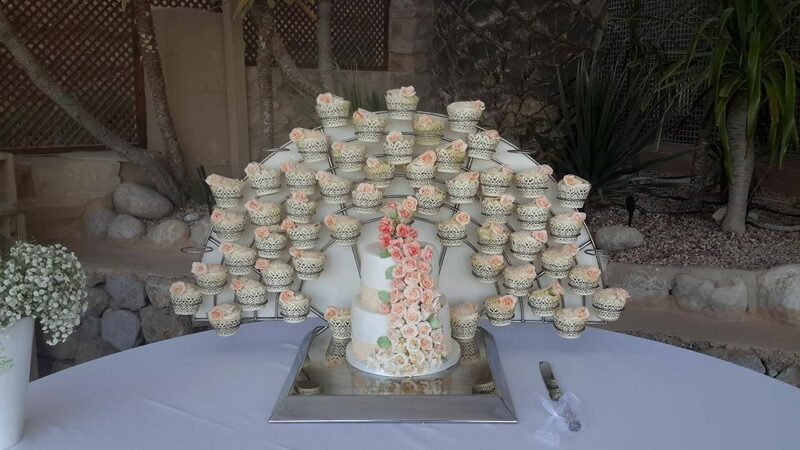 A celebrant would probably set you back around €300 to €600 euros and a wedding cake something professional that’s not just brought from the local bakery would start at around €300 euros up, depending what design you want. So we have a figure of around €10,000 euros. We got no flowers, make-up artist or wedding photographer. So let’s add them on a figure of 300 euros each which is a low figure. Let’s add some drinks on to that, because 60 euros per head is just food, so if we put down a 1000 euros on drink, this is entirely up to you of course because you could let your guests buy their own drinks from the bar/restaurant through-out the day. But maybe you want to buy a few cases of wine! Wedding extras like entertainment or anything fancy is going to be a little on top of that. But you will want a photographer, flowers, transport to the venue and entrainment. Breaking it down on a average price. Whats the price of a wedding in Ibiza? 20,000 euros should cover it if you are on a budget. If you gunning for a top wedding venue then you going to have think about raising your budget, the popular venues across the Island will charge top dollar to have total exclusivity of the venue. Most venues would have to close the doors to the general public to host your wedding event, so on that day they have to cover the costs. 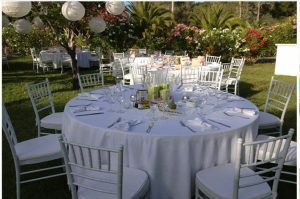 Choosing a wedding venue that is not designated to wedding events would probably cost less than a premium wedding venue, most bars and restaurants are always open for the trade, and if you act like a normal group of people just going there to eat then you are not really hiring the venue, so it’s another way of saving money. But you will probably have to book in advance if you are a group of over 50 persons. So prices for a wedding venue can vary depending where you choose and what kind of venue. Remember that the word wedding to any local or restaurant means money! Some venues will have their own planner who can bring in a lot of the other add-ons like a DJ, musicians, and flowers. The venue would probably charge more or have a package price for this. Whatever you choose, you can use this site to find out how much some of the wedding services will cost. Hiring a villa for your accommodation as a wedding venue is one way to save big money as everything is under one roof. You can rent a villa for around €2000 euros per week going up to luxury of €6000 to €10000 euros per week. A lot of villas do not allow wedding parties so you must ask first and some will charge a little extra to allow you to host your wedding. The time of year you have your wedding can greatly reduce the price. Low season on Ibiza is April, May and October and you can pick up a bargain on your accommodation, villa and even your wedding venue. 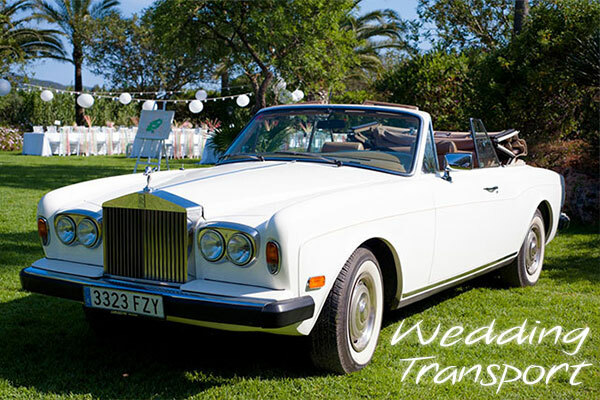 Mid-Season is late May, June and September, September is one of the favorite times for people to have a wedding on Ibiza, because the weather is cooler but still have warm waters and warm evenings. Peak season is July and August which should be avoided, because prices are higher along with the temperatures and this is the busiest time for the Island. Unless you are looking for this time of year then you would need to book at least a year in advance. The food is the one that makes the price go up, either at a venue or having a private catering company come to your villa. An average price will start at €50 euros up to €200 euros per head for a 3 course meal and you may be charged extra for canapé’s. This also depends on what catering company you use. Do you pay for the drinks for your guests? A venue will offer a price of €20 to €40 euros per head. Another option some venues offer is basically an open bar which operates for 3 or 4 hours at a price of around 15 euros per head per hour, this gives your guests the an unlimited supply of drink for that duration. So that can work out at around 45 euros per head for 3 hours. Adding a wedding planner to all this is again another cost and if you are reading this then you are on the right site to be resourcing the do it yourself style wedding. A wedding planner can be great, but its and extra cost and if you really want to cut corners and save money then try to avoid the wedding planner, but on a good side for a wedding planner, they maybe able to offer you a price for everything and it maybe a little more but this takes the hassle away from you. €20,000 Euros Budget but with all you need. €30,000 Euros Get the full deal. €55,000+ Euros Luxury, style and everything you dreamed of! These figures are subject to change and not 100% accurate , but it gives you a general idea. Maybe you can get a better price than we can and still have a dream wedding. Email us and let us know how much you been quoted or paid for your wedding, we would love to know.